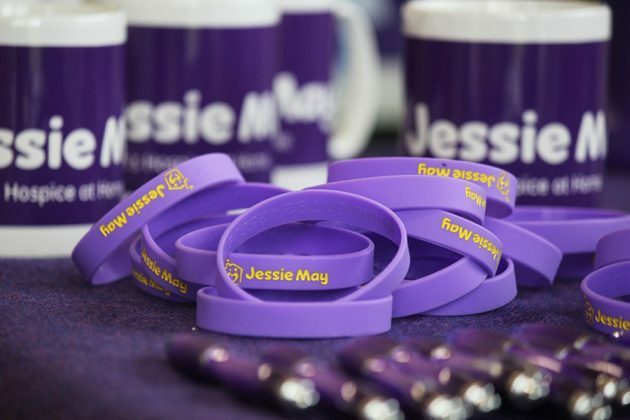 Children’s hospice at home charity Jessie May is urging supporters to donate during a week-long match-funding campaign this month, when every donation will be instantly doubled. 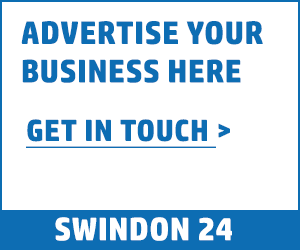 The local charity, whose Swindon and Wiltshire nurses have recently moved to a new Swindon home, is taking part in The Big Give Christmas Challenge, a national match-funding campaign which takes place between November 27th and December 4th. During the campaign week, supporters have the opportunity to have their donation doubled on theBigGive.co.uk. Jessie May needs to raise £23,100 during the week, to welcome 11 additional children with life limiting conditions to their services, which include vital respite support to local families, emotional support, end of life care and bereavement support. The charity’s nurses are currently supporting 139 children with a life limiting condition and a further 49 bereaved families. Julian Withers, Head of Fundraising and Communications at Jessie May, said: “In the run up to The Big Give, we’ve been busy rallying Pledgers to pledge their donation to our charity. They will only pay out if we can raise the same amount during The Big Give week, and we’re thrilled to have successfully raise £5,775 in pledges. “We’ve also raised a further £5,250 from our ‘Champion Pledger’, Candis magazine, which we are also incredibly grateful for. “Now we’ve getting ready for the big week itself! The Christmas Challenge kicks off at midday on Tuesday 27th November – Giving Tuesday. From 12pm onwards every penny donated to us through The Big Give will be match-funded, so donations will literally make double the difference. “We’ve set our overall target as £23,100, and it’s imperative we raise these vital funds and address the unmet need of local families. We know there are families caring for a terminally ill child in our operating area who are not receiving our respite and bereavement care, and this campaign offers to give us a significant boost in funding – if our supporters can donate during the 7 days. Jessie May offers terminally ill children and their families regular respite and palliative care throughout a child’s illness and bereavement support for up to 5 years after a child’s death. The charity’s nurses provide this support throughout Bristol, South Gloucestershire, North Somerset, Wiltshire, Bath and North East Somerset. The Christmas Challenge, founded by entrepreneur and philanthropist Sir Alec Reed CBE, is the UK’s biggest online match funding campaign. Since the Big Give launched the campaign in 2008, the Christmas Challenge has raised over £90 million for thousands of charity projects.